A famous authoronce said, “All we know about the new economic world tells us that nationswhich train engineers will prevail over those which train lawyers. No nationhas ever sued its way to greatness.” Richard Lamm knows the importance ofengineering minds behind the success of systems much greater than anindividual. An engineer is ableto foresee more operational outcomes of a plan than even a policy maker evercan. The reasoning behind that cannot only be attributed to the logicalthinking they are conditioned with, but also the ability and determination ofan engineer to intertwine the not so compatible facets, eventually leading tomore innovative and efficient concepts. Whether it is in the world ofmechanics, electronics, or even the latest computer technology, an individualclose to engineering concepts has the potential to transform how the worldperceives achievements in a certain field. Even thoughengineering is of such critical importance to the world, let alone a nation,the level of education in our universities is compromised with what we can callthe general interpretation of concepts. When we are studying in colleges andtrying to become iconic engineers through a bachelor’s degree or diploma, weare mostly taught the high-concepts of engineering and not the actual, orexact, representation of what we immediately face in the beginning of ourcareers. Because of the vaguely practical approach to education in even few ofthe most reputed engineering universities across the country, budding engineerstend to get discouraged and eventually resort to more diverse educationalportfolios rather than fixating on the concept every famous engineer in thehistory has followed – becoming specialized professionals and pioneers of theirown field of study. One of the oldestprofessional institutions established in India is trying to provide betterguidance to professional engineers on how they can increase their potential,knowledge, and worth by simply enrolling in a program that resonates theirspecialisation as well as enhances their key skills. The Indian Institution ofEngineers (IIE) provides personalised counselling to make sure you’re headed inthe right direction. After all, it is not about your success or failures so far(they have already taught you a lot), it is about what you are capable ofachieving in future. As Mohsin Tiwana says, “Projects we have completeddemonstrate what we know – future projects decide what we will learn.” Isn’t itsimply better to be prepared for those projects firsthand? If an engineer canenvision the final goal of his career, The Indian Institution of Engineers canhelp him achieve it. Established in2001, IIE set out to help individuals trying to obtain engineeringqualifications without having to enrol in a university. 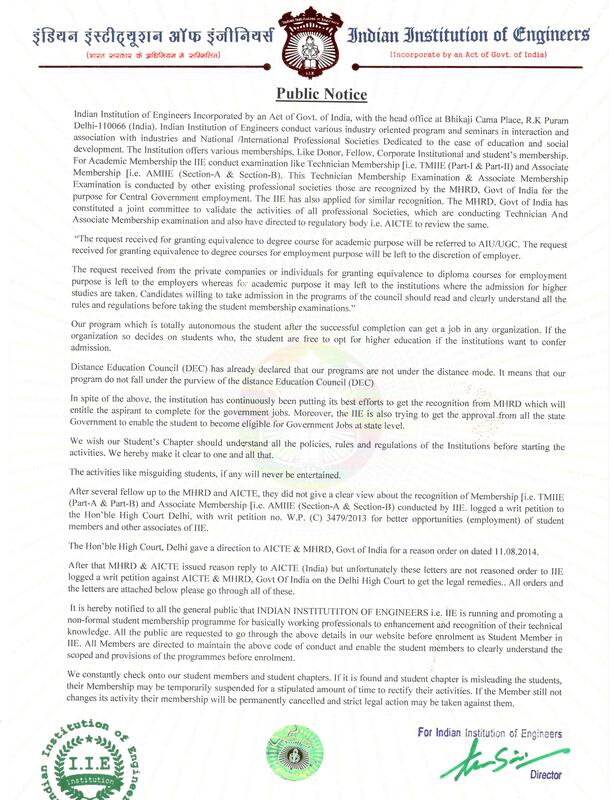 People who dream ofbecoming engineers but fail to secure an admission in regular Polytechnics andEngineering Colleges simply because of lack of quality professional educatorsin the country could finally realise their professional desires withoutbecoming a victim of the so-called “formal” system of education. 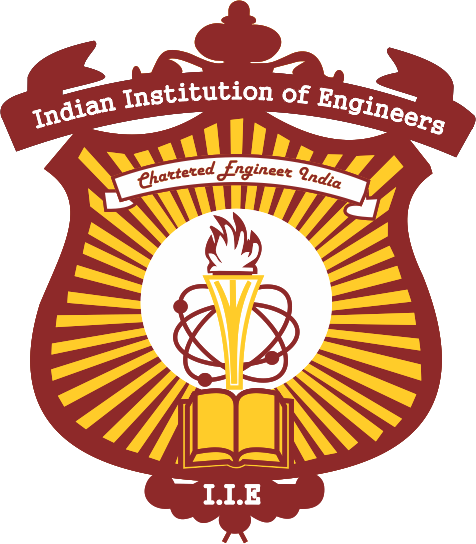 Since itsinception, the institute has helped millions who are now successful engineersand permanent members of IIE. It specialises in all major engineeringdisciplines throughout its centre situated in Delhi. It is essentially asociety that provides non-formal education in approximately 50 differentdisciplines of engineering. There are severalexaminations that are considered to be on par with B.E. 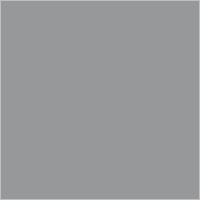 / B.Tech. 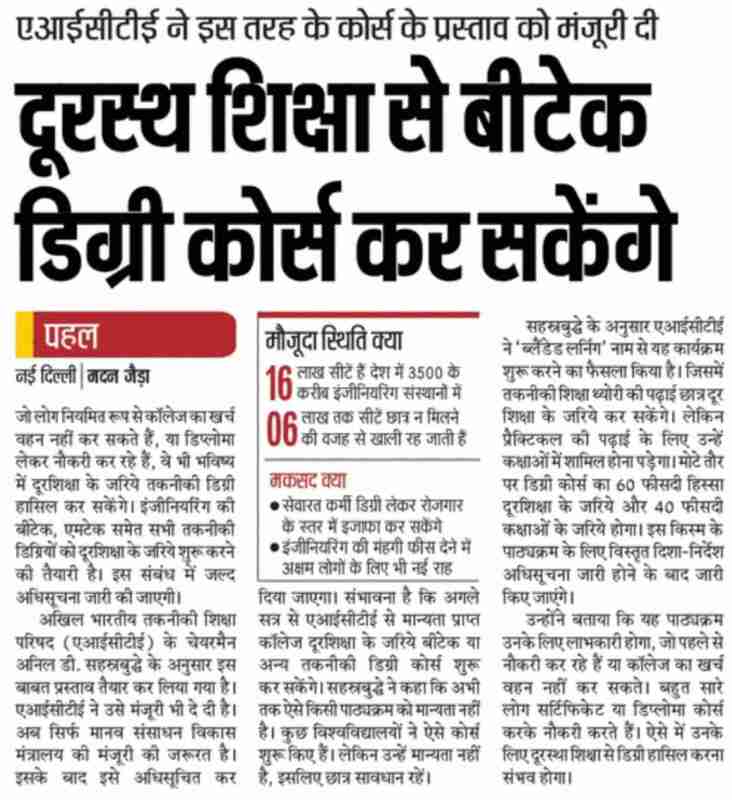 when comparedto competitive examinations like the Indian Civil Services, Indian EngineeringServices, GATE, etc., and exams held for employment in Government, public, aswell as private sectors in India. AMIIE and DIPIIE-TMIIE-DMIIE are the examinationsconducted by the institute are recognised by the Ministry of HRD, thegovernment of India, as well as state governments to be equivalent to any otherengineering degrees or diplomas approved by UPSC, SSC, AICTE. AMIIE stands forAssociate Membership of Indian Institution of Engineers, which is essentially aprofessional engineering certification. DIPIIE-TMIIE-DMIIE are diplomacertifications in engineering. Basically, any candidate that holds thesecertificates can pursue their career as a regular engineer would or go on tostudy further in any engineering college where they will be considered as thetraditional degree/diploma. Unlike formal education, a working professional iseasily able to find out time from his/her busy schedule without affecting theirjob. Needless to say, IIE has designed their programs around the specific needsof part-time and full-time students alike. The AMIIE,previously known as Grad IE, is divided into sections A, B, LaboratoryExperiments, and Project Work. Students who successfully complete section Bautomatically become eligible to apply for Project Work and can learn thedirect application of their knowledge and how it is going to help them in theircareer. All the documents are mailed directly by the institution regarding LabExperiments and project work that include guidelines, prerequisites, and otherrequirements. After clearing all the requirements of the course the candidatenow becomes a member of the Alumni Association of IIE. And truly, the perks arelimitless. As an AMIIE, your qualification will be recognised equivalent toBritish bachelor's honours degree, bachelor’s degree in engineering by Foreigncredential service of America, and more. Aircraft engineerKelly Johnson wanted us to “Keep It Simple.” He single-handedly outlined theentire KISS principle, even though we know that aviation is a branch ofengineering that is the least forgiving of mistakes. What Johnson wanted to implywas that by keeping it as simple as possible, he was able to avoid the mostdisastrous blunders of his career. He also mentions this in one of his journalarticles. IIE is based on the collective principles of some of the mostsuccessful engineers that ever lived. You would have heard and probably seeninstitutions named after great engineers of their age and also the ones tryingto promote the procedures they succeeded with, but not many who acknowledgewhat they had to teach after their combined experiences of failures andsuccess. IIE is one of those few. IIE also has anonboard placement service where the placements are conducted within educationalinstitutions or at a common place to provide jobs to members pursuing or havingcompleted the program. Industries visit these pre-defined centres to selectstudents depending on their ability to work, capability, focus, and aim. Thereare also chances for students to work as an intern for companies and get hireddirectly if they perform well in the industrial environment. IIE has receivedmany accolades for practices ranging from teaching to scholarships. It is oneof the most prestigious guilds of engineers in India that extends its supportto applicants from other countries as well. The institute is determined tocreate a learning curve where what is “the impossible” for the normal worldwill become the problems the students will solve in future. All these benefitscome at a fraction of the cost you would usually surrender to a college thatyou are not even sure will make you the kind of engineer you envisioned to be. Furthermore, IndianInstitute of Engineers provides support to all the graduates by organising aforum where new alumni can interact with old members who help to strengthentheir relationships among the industry and forming new friendships. The Alumniassociation are divided into cities, regions and/or countries to provide betteraccessibility and more relevance to the relationships within them. And even ifthe slightest part of you was wondering whether you will make it in the worldas an engineer, remember that when Henry Ford decided to produce his famous V-8engine, he chose to cast the entire eight cylinder cast in one block, andinstructed his engineers produced it anyway even without having faith in thedesign. That is evident enough that engineers can achieve what they set theirmind to. There arethousands, if not millions, of engineers whose capabilities exceed the averageand they are working without an engineering degree or diploma. Moreover, thereare others who expect to gain more out of their careers by specialising thefields of engineering that is either more applied to their line of work or onethey are more interested in. The majority of aspiring students also includes theones who do not want to leave their current source of income and commit to theregular courses traditionally offered by engineering colleges. Every year wesee these colleges falling shorter and shorter in the number of applicants thatare interested in full-time engineering courses. IIE provides a viable solutionto the situation by moulding the very same syllabus into the one that can becompleted along with work. All these potentialstudents are welcome to apply with IIE and finally fulfil their destiny. If youare one of these engineers, you do realise that adding an additionalqualification to your resume and having a more specified skill-set never harmsanyone, in fact, it is essential to move forward in professional life. 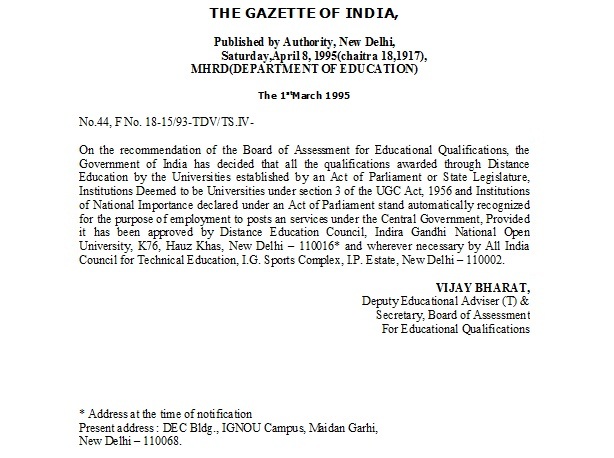 Perhaps, what iseven more interesting is that the ministry of external affairs also recognisesIIE certificates. That means candidates aspiring to move abroad to countrieswhere engineering has seen a boom in the recent past, will be able to make itto their dream destination. You can simply have the courses enlisted on yourcertificates transferred or re-evaluated as per the standards of the countryyou are planning to move to. However professional institutions do not requireAICTE approval, the certifications are considered equal to those approved bythe body (as discussed previously). The programs also follow the same syllabusas prescribed by AICTE. There is amisconception, especially in India, that technical education is not aseffective when pursued through distant learning programs. IIE has abolished thedisbelief through more than a decade of successfully passing and placedstudents. After the completion of and during the course, all students are madeaware of the levels of success previous students have been able to achieve. Anengineer’s mind is indeed not confined by the textbooks and syllabus designedby a particular organisation, it goes to the moon and comes back without ascratch. Bruce Dickinsonfamously says, “Engineering stimulates the mind. Kids get bored easily. Theyhave got to get out and get their hands dirty: make things, dismantle things,fix things. When the schools can offer that, you’ll have an engineer for life.”Perhaps he also recognises the loopholes in educational patterns of our schoolsand colleges that do not offer enough flexibility that lets the creativity in achild to wander and create an engineer that breaks boundaries set previously.There are precisely three types of students; some make wonders happen; somewatch wonders happen; and some wonder, “what happen?” What kind would you liketo be? Log on to iieinstitution.com or reach out to the IIE centre today tomake the first step towards effortlessly achieving your goals and becoming moreof yourself.